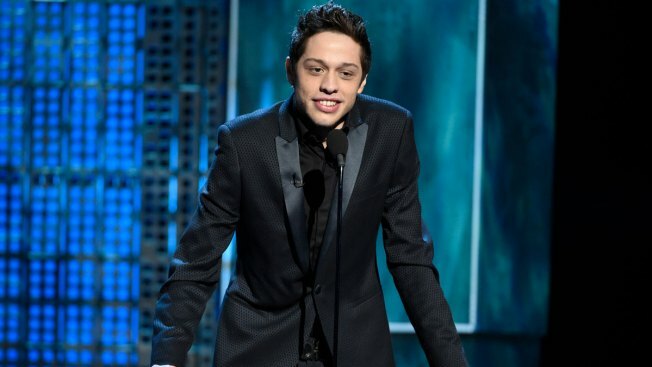 Pete Davidson mocked Crenshaw, a former U.S. Navy SEAL who lost an eye while serving in Afghanistan after an IED exploded. Crenshaw won 53 percent of the vote in Texas' second congressional district, besting the Democrat Todd Litton, NBC News projected. Dan Crenshaw, the Texas Republican congressional candidate who was made fun of by Pete Davidson during the "Weekend Update" segment of "Saturday Night Live," won his race. "I have to imagine that it probably helped," Crenshaw said on Fox News Wednesday of the attention he got following the "SNL" skit. Crenshaw, a former U.S. Navy SEAL who lost an eye while serving in Afghanistan after an IED exploded, won 53 percent of the vote in Texas' second congressional district, besting the Democrat Todd Litton, NBC News projected. "Texans are hardworking, love their country and believe in the American ideal; the greatest set of ideas for a free people that the world has ever known. As a team that was the message we spread for the last year," Crenshaw tweeted after his victory. "Thank you for your dedication and trust. See you in Washington!"